I will try the real. 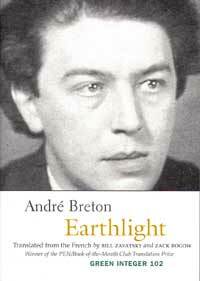 These lines are extracted from André Breton’s poem, “Free Union (l’union libre)”, which can be found in the book, Earthlight. The version of the quote above is from Free Will Astrology by Rob Breszny.